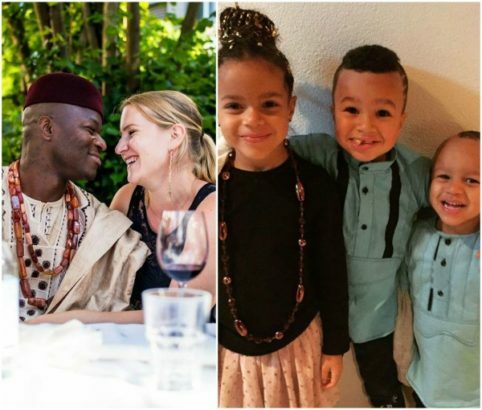 A Swiss Blogger, Nwanyioma, who is married to a Nigerian man has recounted doctor’s prediction of her chances of being pregnant and how all that was disproved. There was a time in my life I thought I couldn’t have children. My doctor told me I suffered from PCOS – the most common endocrine disorder among women between the ages 18 and 44 – and that my chances of having children were close to zero. When you are dreaming of starting your own family, the pain and heartache that go with such a diagnose are absolutely overwhelming. But as it turned out, God had a different plan for me. Today I am not only the proud mother of three children, but on top of that, I can proudly call myself mama ejima!